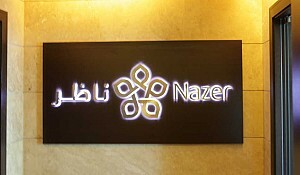 Loay H. Nazer, Chairman of Nazer. 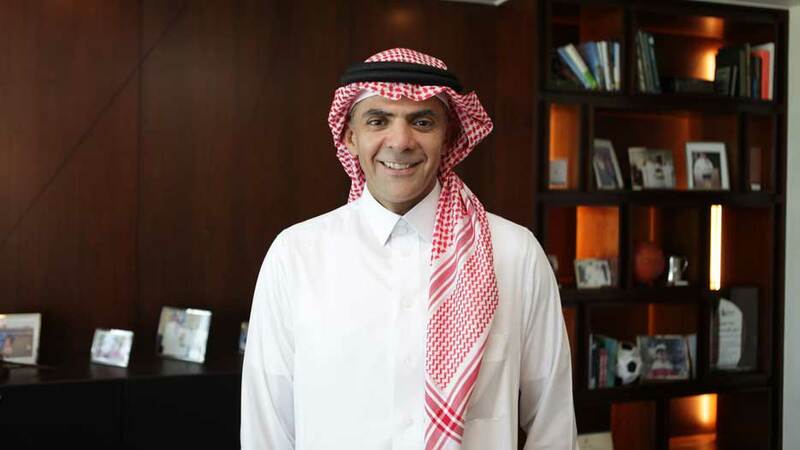 Loay H. Nazer, Chairman of Nazer, believes that Saudi Arabia has the best healthcare system in the Middle East. 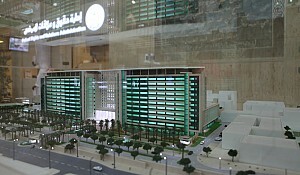 "Healthcare in Saudi in general is at a good level. It is probably the best healthcare system in the Middle East, but I wouldn’t categorise it as amongst the top ten in the world for example." 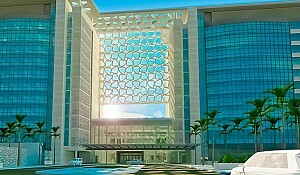 Nazer is the leading healthcare company in Saudi Arabia.